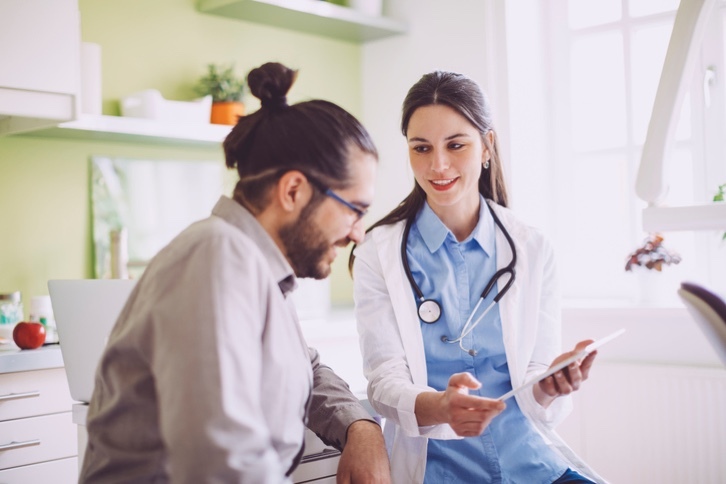 Not all ketamine clinics are the same, potential patients want to know how you will provide superior care than your competitors. 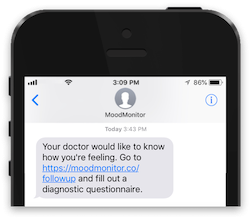 By highlighting your use of MoodMointor, both patients and referring therapists alike will see that your clinic is committed to measurement-based care and the long-term health of your patients. [Enter clinic name here] uses MoodMonitor– a secure, reliable, easy-to-use reporting and monitoring tool– that helps us ensure the best possible outcomes for our ketamine patients. Space for clinic-specific content— like success rate, value proposition or other differentiator. Three line maximum. 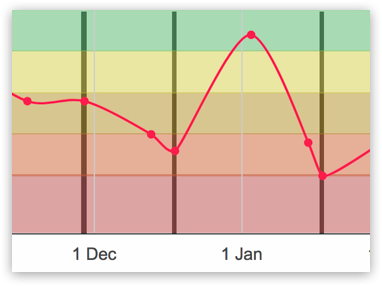 We urge you to use an image of your staff using MoodMonitor, instead of stock photography. 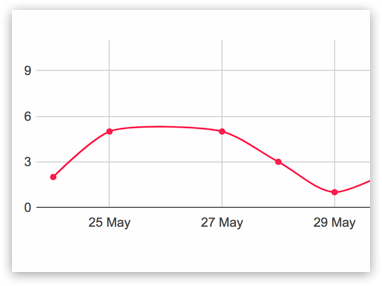 Thanks for your interest in MoodMonitor. We have created some basic guidelines to help you use our brand assets. If you have any questions as all, please contact us . Our typeface is Raleway .